Long, flowy skirts. Dangly, spangly jewelry. Unique, world-traveler-worthy fabrics and embellishments. Bohemian style, in all of its rich-hippie glory, seems to be here to stay, for women of any age. Whether you want to feel like Brigitte Bardot on a French beach, Kate Moss at a music festival, or to just to add a bit of Bohemian flair to your everyday style, we’re here to help—no matter if you’re 25, 54 or 77. And every age in between. Just because you’re dressing in a flowy, hippie-esque style doesn’t mean you can’t show a little leg. 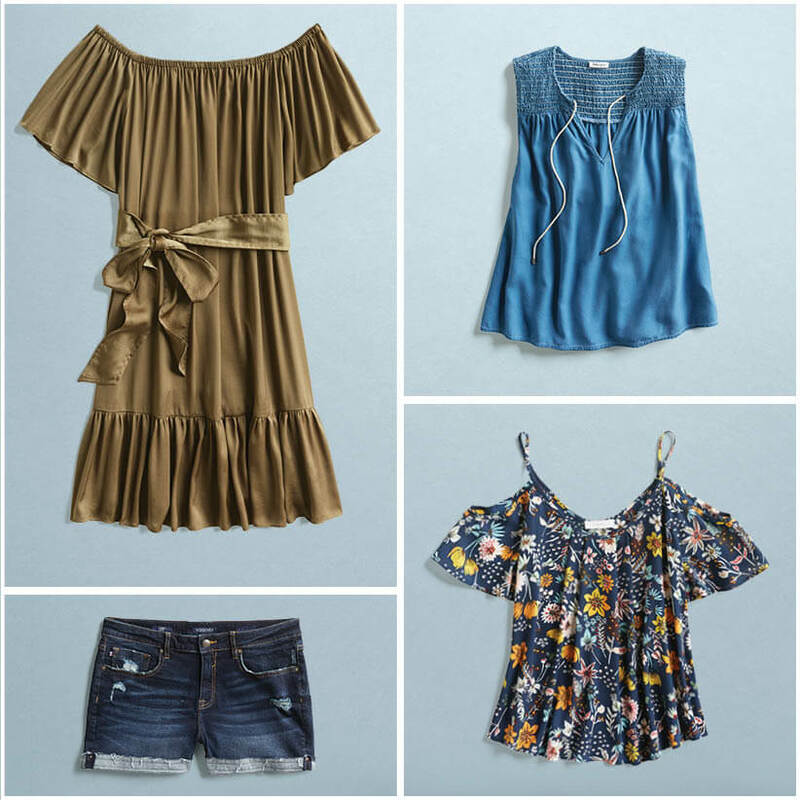 Top a cute denim mini with a floral cami (florals are soooo boho). Pop a lacy white dress over a crocheted bikini, or wear it out at night with metallic gladiator sandals. Lots of turquoise and silver rings will really up the boho-quotient here. 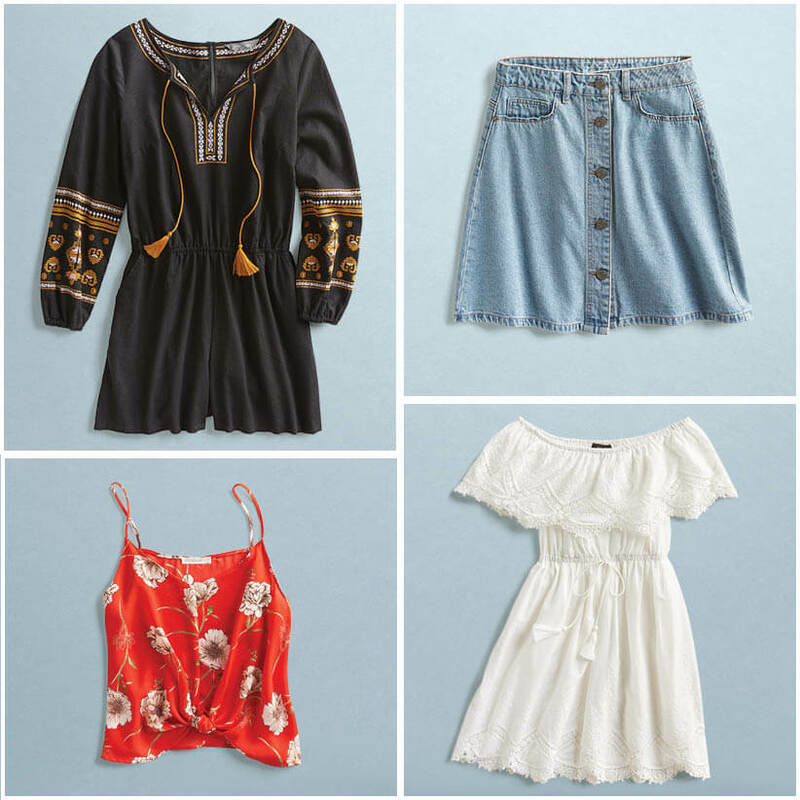 For instant Coachella readiness, peasant-style embroidery looks great on a top or an on-trend romper. Fashion-wise, you’re coming into your own in your 30s, and when you embrace boho style, you want to do it in your own way. Solid colors in easy romantic styles are a good way to go. 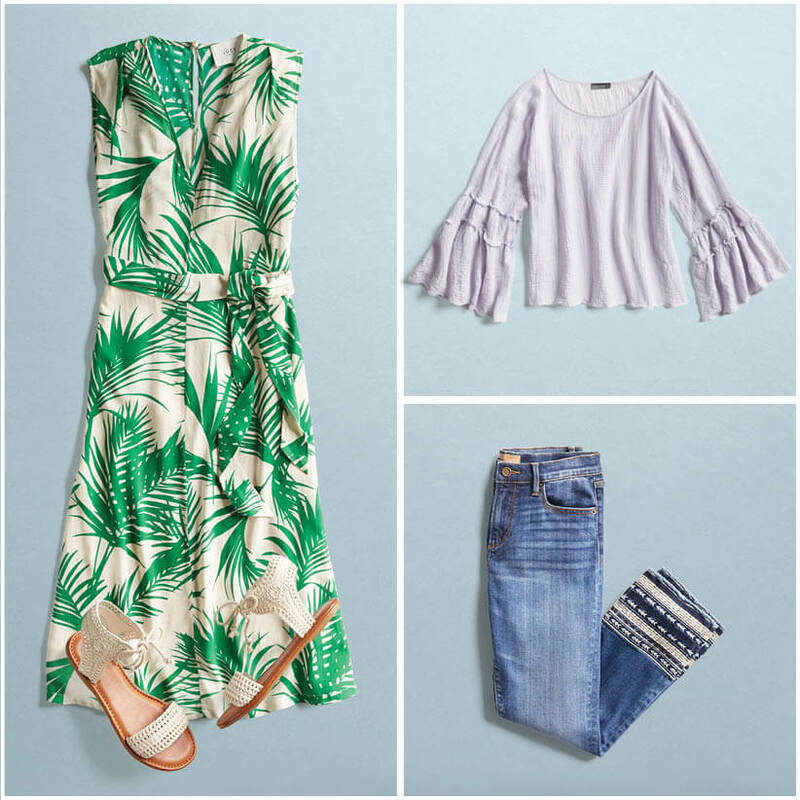 Try an earth-toned dress with ruffles aplenty (accessorize with silver sandals an armful of silver bracelets), or an indigo smock-style top over white jeans—add a woven market basket for true Jane Birkin chic. In your 40s, life is likely no longer music fests and street fairs (and if it is, good for you!) but that doesn’t mean you can’t embrace the boho look in ways that work for your life. Try individual pieces with a bit of a boho vibe to pair with things you already own. A white top with a sprinkling of tassels is perfect for pairing with jeans or shorts. 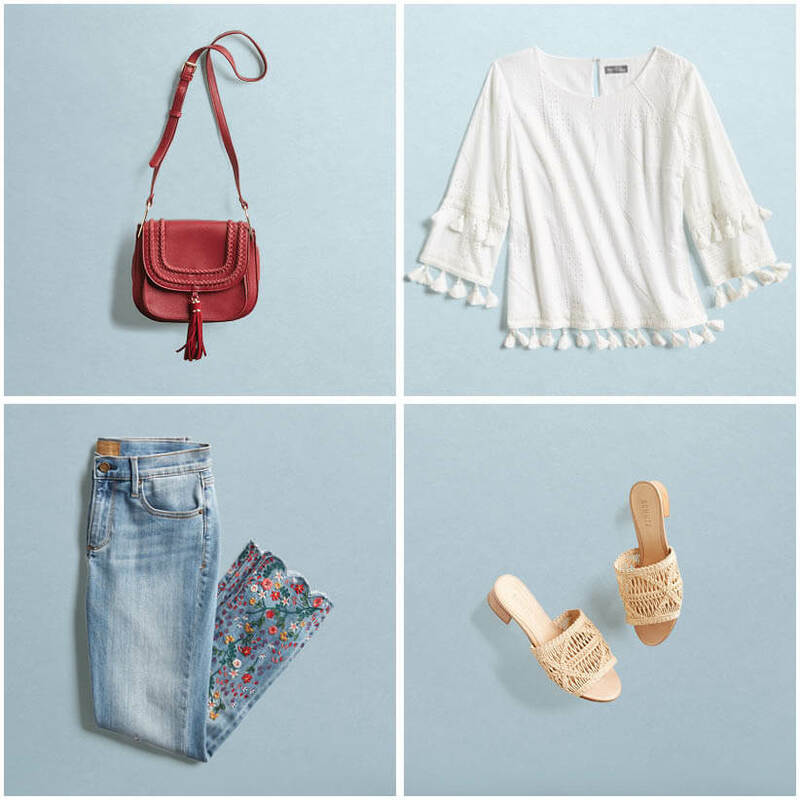 Speaking of jeans, a pair with an embroidered hem is actually sophisticated with a solid button down, and some woven slides will add a bit of boho style to black cropped pants and a cardigan. Embracing your 50s? The casual nature of boho style means vacation and weekend wear is the perfect place to add it to your wardrobe. A sleeveless floral dress is practically a staple—make it a bit more bohemian with some woven slides in a natural color. Heading to the farmers market? Top embellished-hem jeans with a ruffle-sleeve top and be ready for whatever happens later. Add a boho touch to any simple look with some interesting ethnic jewelry or a bag made of textured fabric. Fashion freedom is what your 60s are all about. Whether you’re retired or still working at a career you love, you look forward to getting dressed in what you like, 7 days a week. Enter boho style. Its freewheeling feeling goes with yours. Top olive pants with a tasseled tunic and add a pair of macrame sandals for understated style, or wear the tunic over a bathing suit on your next beach vacation. A pale blue peasant top adds sophistication to a pencil skirt or your favorite denim. Living the good life? 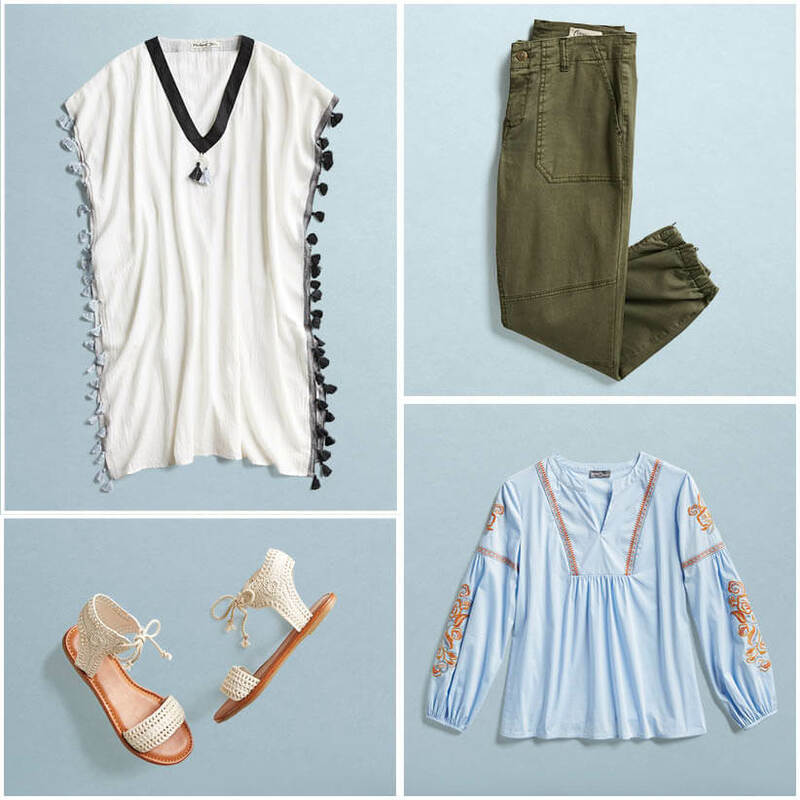 Let it show in boho-inspired pieces. A gorgeous floral kimono is more Meryl Streep than Auntie Mame, especially when paired with cool white denim. Add an armload of colorful bracelets if you’re in the mood. A layered top with statement sleeves can add a touch of relaxed chic when paired with easy pants—add embellished sandals for the perfect brunch or gallery hopping look. Want to add a bit of boho flair to any look? Invest in a straw tote for some beachy Mediterranean flavor. Are you ready for this easy-going-yet-sophisticated, colorful style? 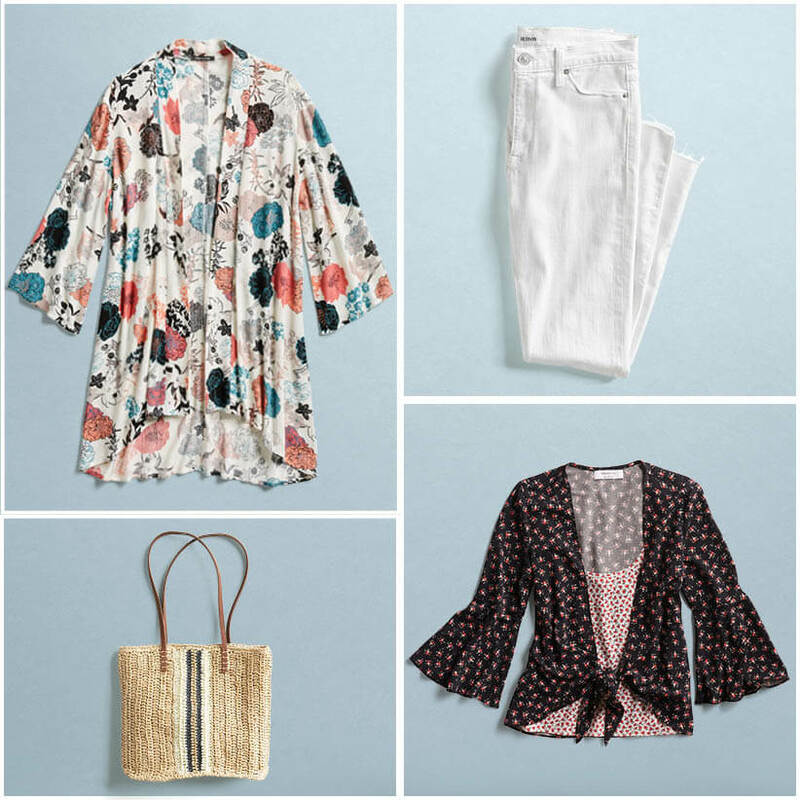 Arm yourself with dreamy florals, relaxed silhouettes and details like woven textures, plentiful jewelry and vibrant embroidery, and most important of all, an open-minded attitude—and you’ll be ready to lead the bohemian life. Curious to learn more about style at any age? Be sure to check out style tips for dressing your age (whatever it may be! ).